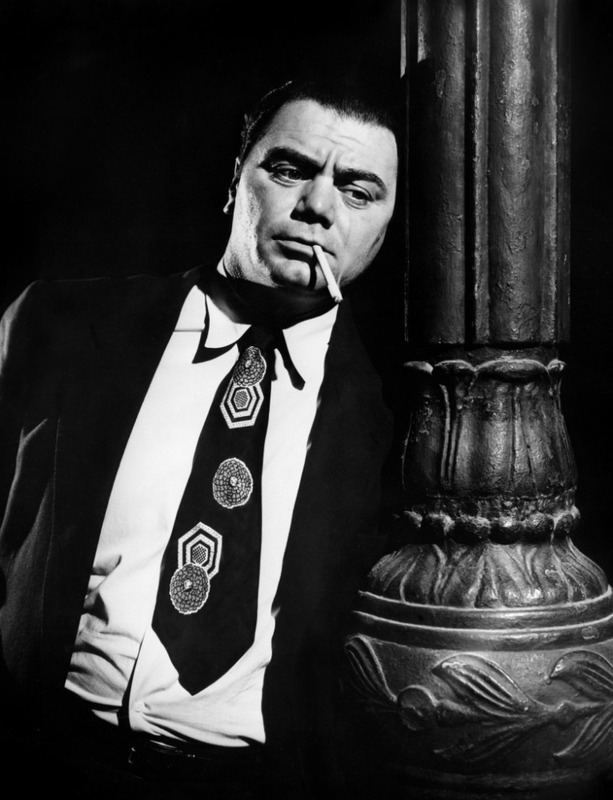 Turner Classic Movies will remember the life and career of Academy Award-winning actor Ernest Borgnine with a 24-hour marathon of his films on Thursday, July 26. Borgnine, who passed away Sunday at the age of 95, was a dear friend to the TCM community through his appearances at the TCM Classic Film Festival, on the TCM Classic Cruise and during TCM’s annual Road to Hollywood tour. 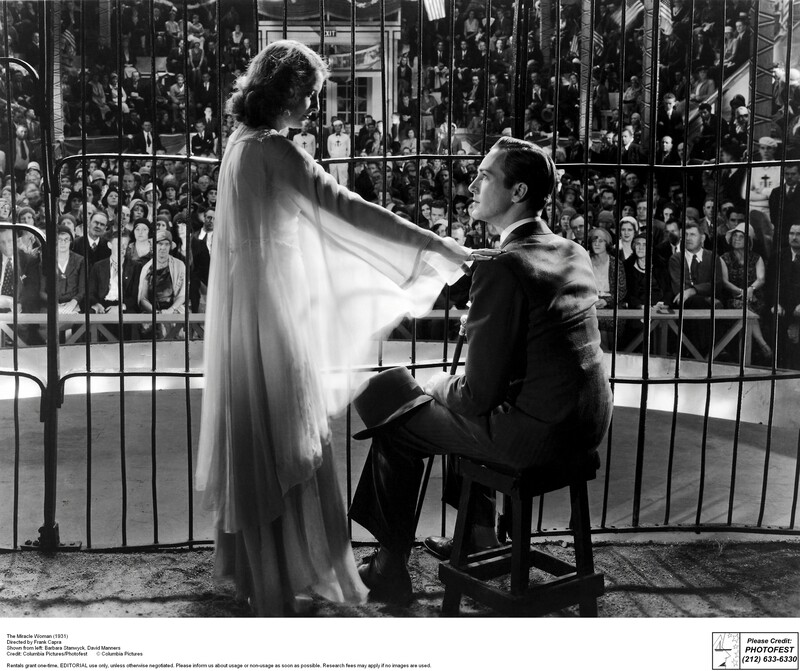 TCM’s 10-film memorial tribute is set to begin at 6 a.m. (ET) with The Catered Affair (1956). 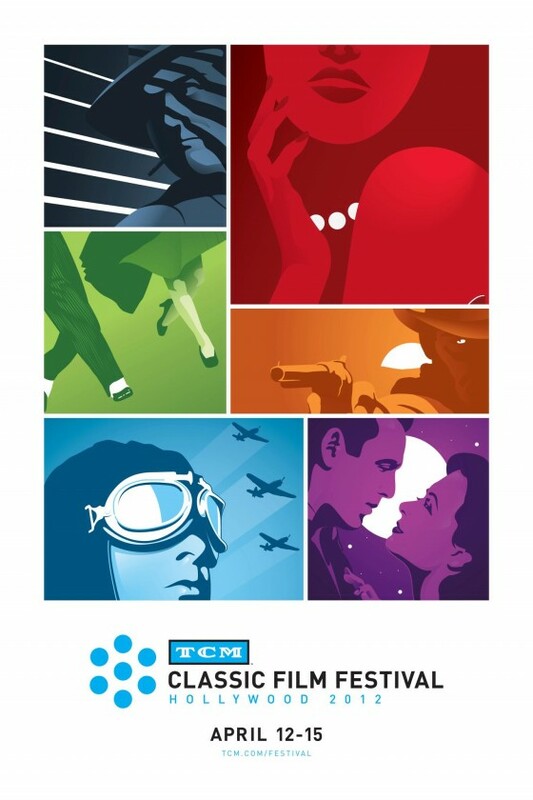 The daytime lineup will include such films as Torpedo Run (1958),Ice Station Zebra (1968) and The Dirty Dozen (1967). 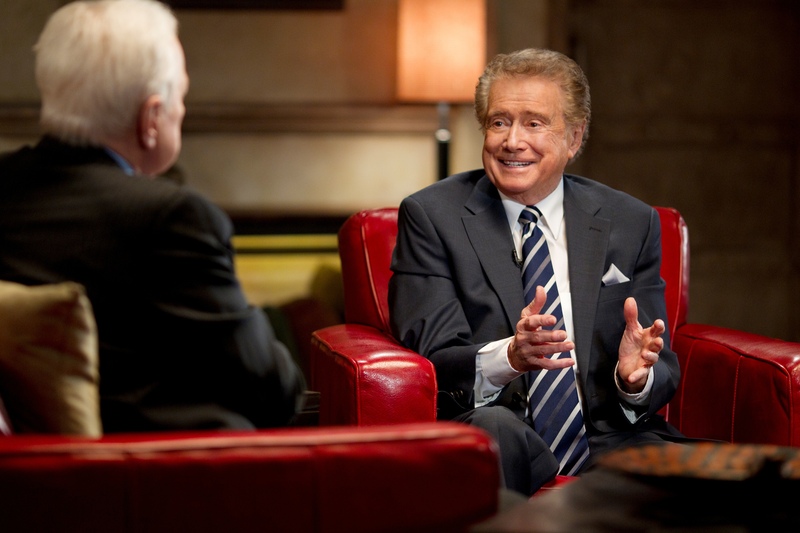 Primetime will kick off with an encore presentation of TCM’s 2009 special Private Screenings: Ernest Borgnine, an hour-long, in-depth interview with the actor and TCM host Robert Osborne. It will be followed by Borgnine’s Oscar-winning performance inMarty (1955), as well as memorable roles in films like From Here to Eternity (1953), The Wild Bunch (1969) and Bad Day at Black Rock (1955). 6 a.m. – The Catered Affair (1956) – with Bette Davis and Debbie Reynolds. 8 a.m. – The Legend of Lylah Clare (1968) – with Kim Novak and Peter Finch. 10:30 a.m. – Pay or Die (1960) – with Zohra Lampert and Al Austin. 12:30 p.m. – Torpedo Run (1958) – with Glenn Ford and Diane Brewster. 2:30 p.m. – Ice Station Zebra (1968) – with Rock Hudson and Patrick McGoohan. 5:15 p.m. – The Dirty Dozen (1967) – with Lee Marvin, Jim Brown, John Cassavetes, Robert Ryan, Charles Bronson, Donald Sutherland, George Kennedy and Telly Savalas. 8 p.m. – Private Screenings: Ernest Borgnine (2009) – hosted by Robert Osborne. 9 p.m. – Marty (1955) – with Betsy Blair and Joe Mantell. 10:45 p.m. – From Here to Eternity (1953) – with Burt Lancaster, Montgomery Clift, Deborah Kerr, Donna Reed and Frank Sinatra. 1 a.m. – The Wild Bunch (1969) – with William Holden, Robert Ryan, Edmond O’Brien, Warren Oates and Ben Johnson. 3:30 a.m. – Bad Day at Black Rock (1955) – with Spencer Tracy, Robert Ryan, Anne Francis, Dean Jagger, Walter Brennan and Lee Marvin. 5:00 a.m. – Private Screenings: Ernest Borgnine (2009) – hosted by Robert Osborne.